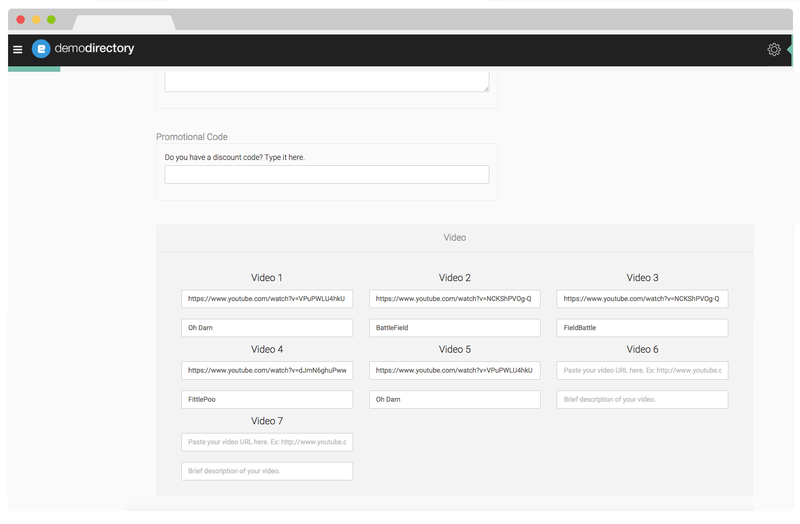 Enable Listing Owners to be able to embed multiple videos to their listings. 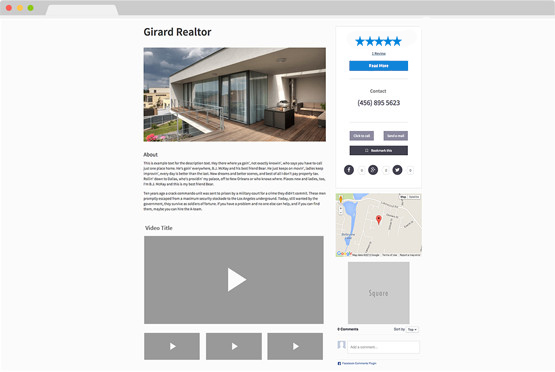 While each listing can currently support one embedded video link, this feature will allow listings to display multiple embedded videos. 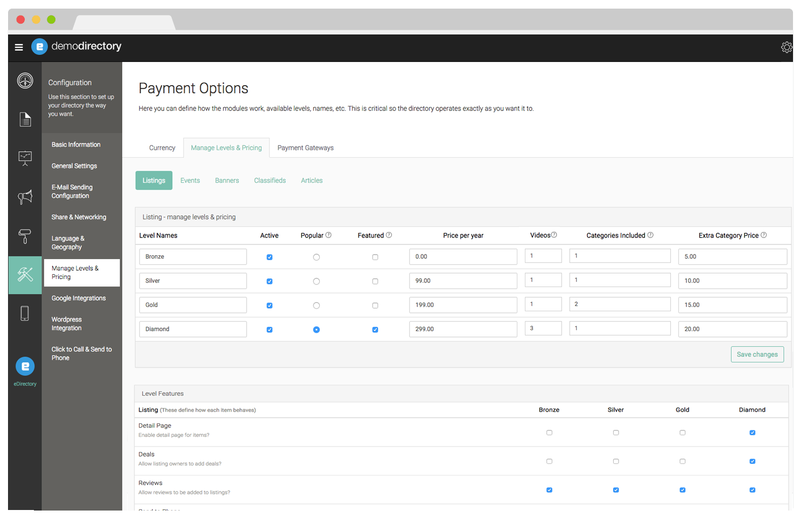 The Site Manager will have the ability to control and set how many videos each listing level may offer: (ex: 0 videos for Bronze listing, 1 for Silver listing, 5 for Gold listing, 10 for Diamond listing). In the Site Manager area, the site administrator will be able to set how many videos each Listing level can have. Based on the level chosen when adding a new listing, more video links will be available to the listing owner. In the Listing Detail page, there will be a tab called "Videos", which will display the full list of videos available.